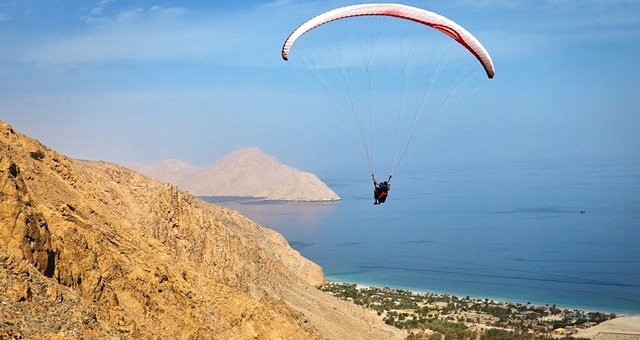 Guests can arrive at Six Senses Zighy Bay in Oman by para-glider if they so choose. Sixteen resorts and 18 management agreements from Six Senses Hotels Resorts Spas are now under the control of InterContinental Hotels Group (IHG), after the global juggernaut today announced a USD$300 million cash takeover of the company. The purchase from Pegasus Capital Advisors doesn’t include any real estate assets but instead all of Six Senses’ operating companies, brands, management agreements currently totalling 1,347 rooms, existing pipeline and more than 50 active discussions on future developments. The deal also includes the company’s upscale resort brand, Evason and spa brand, LivNordic, which currently numbers 37 facilities. All existing Six Senses staff will remain in their current roles. 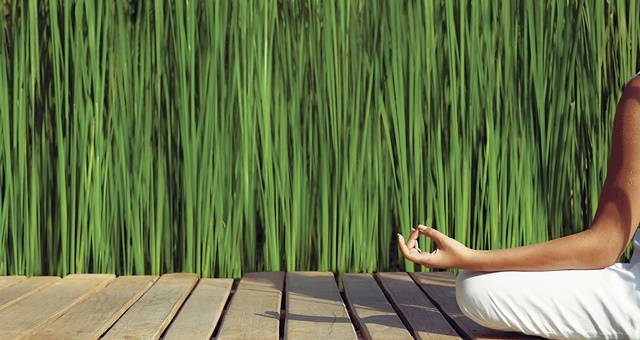 Wellness and sustainability is at the forefront of the Six Senses brand, which puts guest rejuvenation and reconnection as its cornerstone. The acquisition deal sees IHG gain entry to some of the world’s most exclusive and highly-sought locations via Six Senses’ existing properties in destinations such as the Seychelles, Maldives, Yao Noi in Thailand, Zighy Bay in Oman and the Douro Valley in Portugal, among others. Over the next 12 months, Six Senses will open six new resorts in some of the world’s most idyllic locations. This list includes the private island of Krabey in Cambodia; a circuit of lodges in Bhutan; a restored 14th century fort in Rajasthan, India; a desert escape in Israel’s Negev Desert; a series of mansions in Istanbul and a unique pair of “twisting towers” along Manhattan’s High Line in New York City – the company’s first property in North America. The addition of Six Senses comes a little less than a year since IHG acquired the Regent Hotels and Resorts brand, with today’s announcement further bolstering the company’s luxury portfolio. Six Senses will now sit as the patriarch of the company’s luxury offerings, which now numbers 400 hotels and 108,000 rooms. Six Senses’ LivNordic spa brand and its extensive wellness programs can be found in 37 locations. With Six Senses now falling under the IHG umbrella, the company said it plans to grow the brand to more than 60 properties over the next ten years. InterContinental Hotels Group CEO Keith Barr said Six Senses was a brand he had admired for some time. “You only have to look at its iconic hotels and resorts to see how this acquisition will further round out our luxury offer. Six Senses CEO Neil Jacobs heralded the change in ownership as an exciting new era for the company. “IHG believes in our purpose to merge the two platforms of wellness and sustainability to promote personal health, and the health of the planet.